A man from Woodland Park admitted to having cocaine in his possession during a traffic stop in Paterson, according to Passaic County Sheriff Richard Berdnik. Luis Rivas-Mendez, 24-year-old, was pulled over at around 6:30 p.m. on Saturday at the intersection of River and Straight streets, authorities said. An approaching officer observed Rivas-Mendez moving around inside the vehicle. Rivas-Mendez was ordered out of the vehicle. He was asked if he had anything on him that he shouldn’t have. He told the officer he had cocaine in his possession. Authorities charged him with trace of ½ ounces of cocaine, possession of cocaine, distribution in a school zone, and two counts of possession of drug paraphernalia. 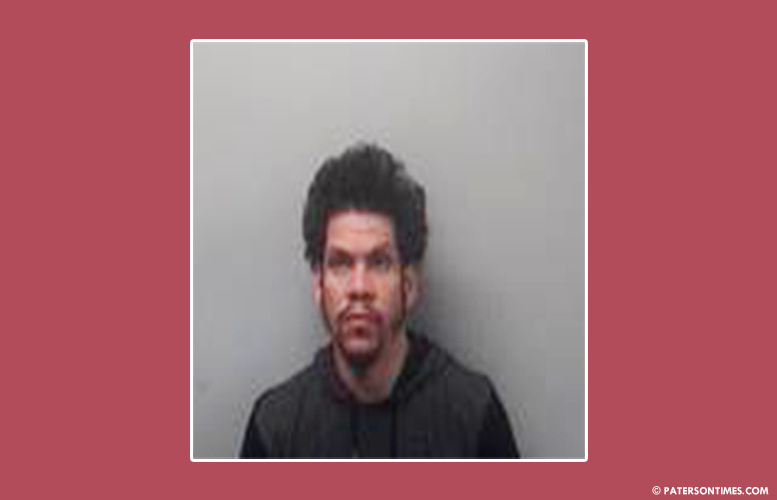 He was issued several motor vehicle summonses for failure to use headlamps, possession of drugs in a car, driving without a license, failure to exhibit registration and insurance.